This comprehensive spiritual calendar marks all the significant and powerful days to chant mantras, perform pujas and conduct powerful rituals that will increase your wealth, success, love and happiness. Please take note of these dates and read the explanation below the calendar. TARA DAY – Chanting Tara Mantras and praises on these days multiplies success and removes obstacles. Join Lillian Too and her Dharma friends online in performing Tara Puja on the 8th day of the Spiritual Calendar. Write to tarapuja@wofs.com for details on how to participate. 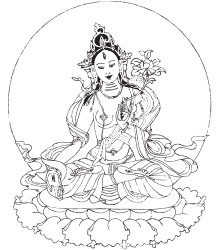 White Tara Day – Chanting the mantra of White Tara, Buddha of Long life, and making offerings to her on this days purifies negative karma that brings obstacles to long life. Excellent for those who are ill or elderly. 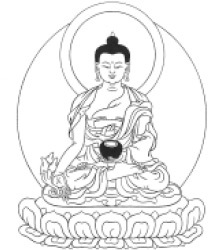 Medicine Buddha Day – Chanting the 7 Medicine Buddha names and mantras on this day purifies 30 eons of negative karma and brings swift healing to those who are ill. It also brings BIG success for all activities. 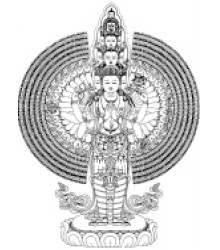 Thousand Buddhas Day – Reciting the names of the Thousand Buddhas of our fortunate eon on this day purifies 200 eons of negative karma and prevents rebirth into the animal, ghost and hell realms. You remove obstacles to wish-fulfillment. 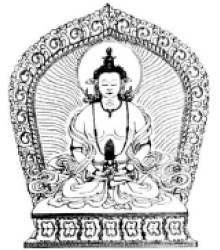 Amitabha Day – Chanting his mantra purifies 200 eons of negative karma and leads you to Amitabha’s heaven land. You develop strong powers of speech. 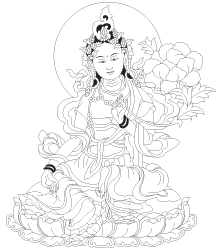 Avalokiteshvara Day – Chanting his mantra purifies 90 eons of negative karma and brings blessings of happiness, peace and goodwill. You become lucky in meeting people who will constantly help you. Amitayus Day – Chanting his mantra increases longevity and healing for those suffering from terminal illness like cancer and AIDS. You remove the karma of premature death. 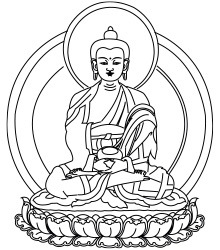 Shakyamuni Day – Chanting Shakyamuni mantra and praises purifies 1000 eons of negative karma and invite rains of blessings! You reverse the karma of spiraling into darkness and will be led irreversibly towards happiness and enjoyments in this life and future lives. Guru Rinpoche Day – Making lavish offerings to Guru Rinpoche and chanting his mantra on this day invites the Protection of Guru Rinpoche. You will be led irreversibly to happiness, comfort and a life filled with powerful spirituality. Read the Tsog prayer. 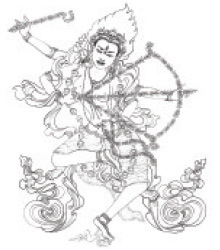 Dakini Day – Making incense and food offerings to all the female deities and dakinis brings good fortune and merit. Read the Tsog prayer. Remember to take note of all the activities to be avoided (e.g. 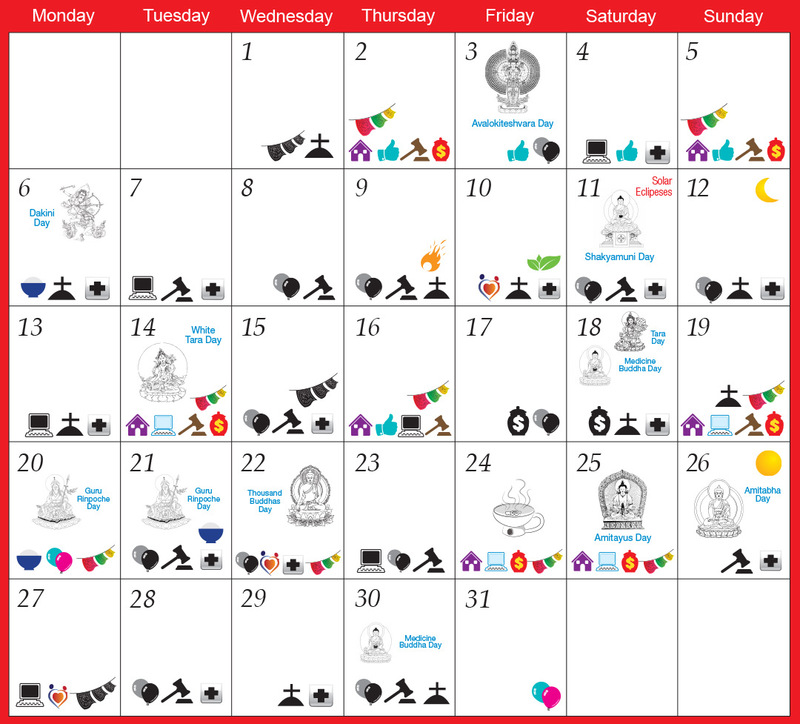 no funerals, medical, parties, weddings, prayer flags, etc) indicated on these calendar days. Be mindful to avoid negative speech, thoughts and actions on this day. 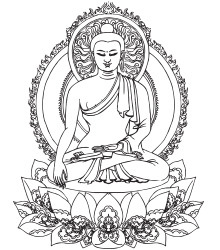 Incense Puja – Good days for offering incense to Buddhas, protectors and local deities. 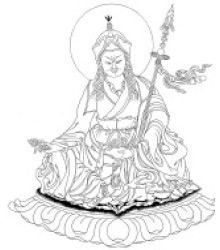 Protector Puja – Offering Black Tea to King Gesar and all protectors on these days brings powerful protection against obstacles and black magic. Long Life Sisters Puja – Offering Black Tea and Milk to the Five Long Life sisters on these days brings protection against disasters of the five elements. Tsog Offering – Reading the Food Offering Prayer before all meals multiples your good karma millions of times. Court Days – Harmonious days for resolving disputes and attending court hearings, mediations and trials. 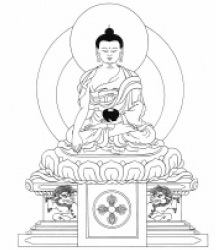 Long-Life Rituals – Powerful days for reciting mantras of the Long Life Buddhas – Amitayus, White Tara and Namgyalma. 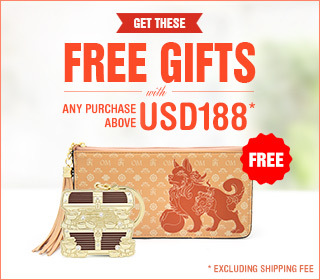 Also excellent for animal liberation rituals. Wealth Rituals – Powerful days to offer water to White Dzambhala Wealth deity and chant his mantras. Also very auspicious for making and consecrating wealth vases and chanting mantras & sutras for attracting prosperity luck. Chant the Sutra of Norbu Sangpo. Parties & Weddings – Parties and Celebrations performed on these days multiplies and increases happiness luck. Success Rituals – Powerful days for chanting Noble Stack of Auspiciousness, Hooking Abundance and making prayers for success. Prayer Flags – Raising Wind Horse & mantra flags on these days bring good fortune and blessings. House Blessings – Excellent days to conduct space cleansing rituals and to invite a holy man to bless your home. No Court – Bad days for dispute resolution, divorce, court trials, hearings & mediation. Disagreements & disharmony prevails. No Funeral – Bad days to perform funerals, burials, cremations and conduct wakes. No Medical – Bad days for major surgical/medical procedures. Medical treatment will have obstacles. No Starting Business – Starting or officiating businesses on these days bring un-ending obstacles to the business. No Prayer Flags – Hanging Wind Horse or mantra flags on these days bring constant obstacles that will plague success. No Weddings/Parties – Holding gatherings, parties or getting married on such days bring discord and disharmony. Friends will turn into enemies.